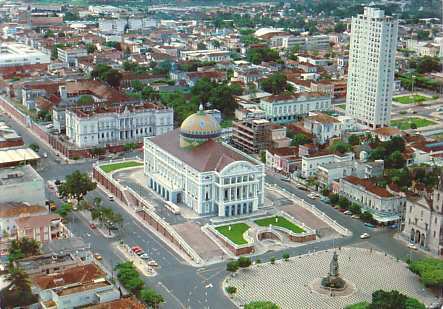 With UFC 134 in Rio de Janeiro fast approaching, UFC has slated its next Brazilian trip in Manaus next year. With UFC 134 in Rio de Janeiro yet to come, the promotion has set its eyes on its next Brazilian trip. Zuffa CEO, Lorenzo Fertitta, announced last Tuesday that UFC is targeting the Amazonas state capital – Manaus – for a 2012 show. The event is expected to go down at the Convention Center of Manaus which has the capacity to hold 100,000 spectators. In case the venue indeed sells out, then UFC 129’s live attendance record of 55,000 people at Roger’s Center in Toronto will be shattered. 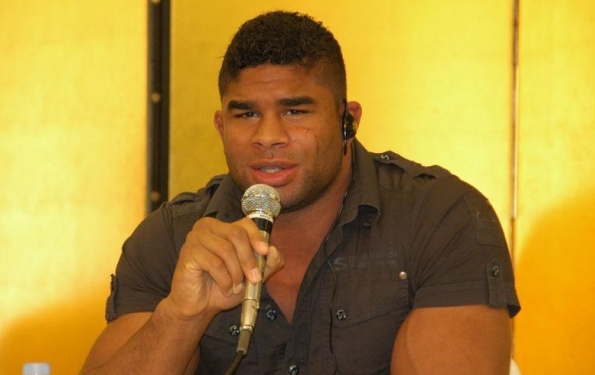 Despite having disputes with UFC, Golden Glory would still want Alistair Overeem to get inside the Octagon. Despite the feud between Golden Glory and UFC – which resulted to contract release of several of its fighters – Alistair Overeem is still interested in signing an exclusive deal with the UFC. However, Bas Boon cleared out that he takes issue with UFC President – Dana White’s – statement about Golden Glory’s payment policies. 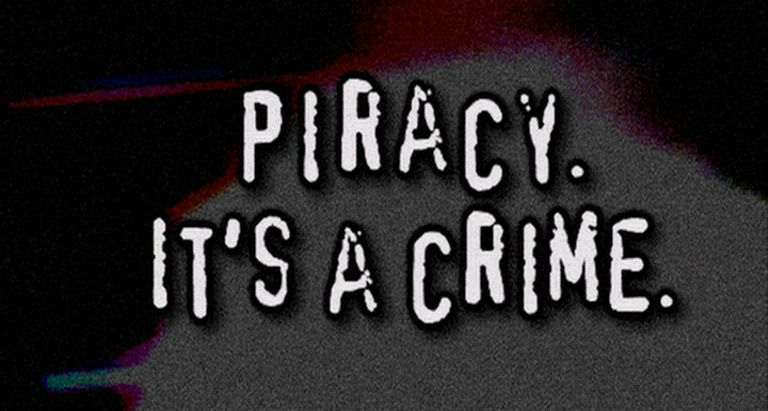 However, the management company is okay with Zuffa paying Alistair Overeem, Marloes Coenen, Jon Olav Einemo and other Golden Glory fighters directly. 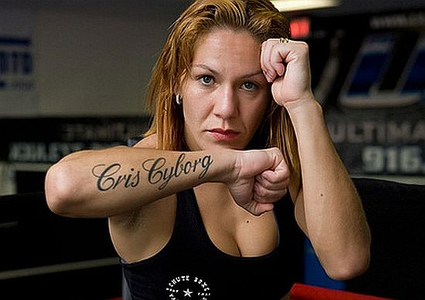 Marloes Coenen stands by her management despite sudden release from Strikeforce. A week following her loss against Meisha Tate and sudden release from Strikeforce, Marloes Coenen is still processing what’s undoubtedly a trying time of her life and fighting career. 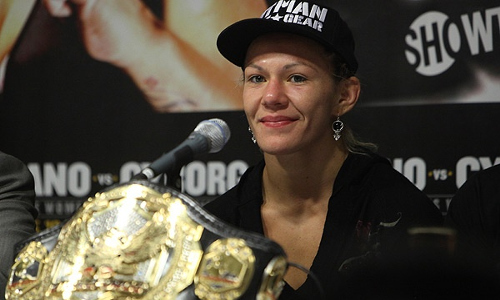 But despite being in the middle of the dispute between her management – the Golden Glory – and Zuffa, the fighter still stands by her team. Last Tuesday, Marloes Coenen returned home to Amsterdam following her vacation in Table Rock Lake, Minnesota. She is determined to represent women’s MMA through fighting, and is said to be interested in fighting for an October event promoted by Golden Glory. The resurgent ProElite also expressed its interest in inviting Marloes Coenen for a November bout. However, the fighter does not have any specific booking yet. 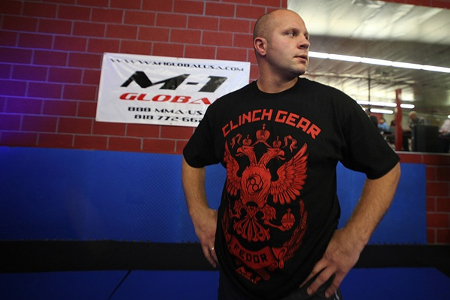 It is not yet the end of the road for Fedor Emelianenko, as he is set to make a fall return in hometown Russia. While there are speculations that Fedor Emelianenko’s knockout loss against Dan Henderson last July 30 may mean the end of his career, M1-Global revealed that he’s not done yet. Vadim Finkelstein also added that M-1 Global is currently in negotiation with their Japanese contacts to organize a New Year’s Eve event in Japan — where Fedor Emelianenko will participate as well. Alistair Overeem seems like not fighting for Strikeforce next, as he was featured at the Glory World Series' next tourney. 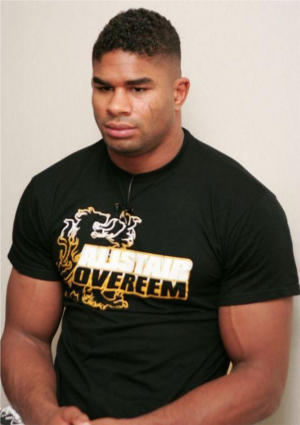 It appears that Alistair Overeem’s next fight won’t be under the Strikeforce banner. The Glory World Series released a poster last Wednesday, with the heavyweight champion featured at the center-front. The news was confirmed by the fighter’s trainer and promoter of Glory World Series, Martijn de Jong. 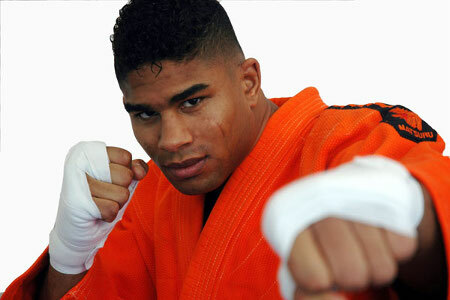 However, no opponent for Alistair Overeem was named. While no exact date was given, Martijn de Jong said that the next Glory World Series will take place in late October in Moscow, Russia.